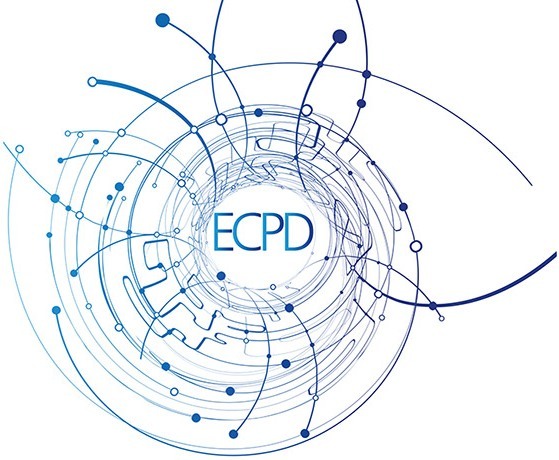 During 2015 the Kent and Medway Learning Disability Community of Practice in partnership with East Kent Hospitals Clinical Education and three experts by experience have been running half day workshops for mainstream healthcare professionals. The aims of the programme has been to explore definitions of learning disabilities, the evidence base and legal frameworks, with a view to encouraging participants to explore what ‘reasonable adjustments’ might mean in their work context. More details of these can be found here. The outcome of this project is a conference to report back on the outcomes, and for individuals and teams to share how they make adjustments for people with learning disabilities. 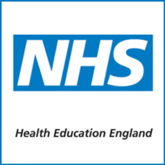 We are pleased to share the National Clinical Director for Learning Disabilities at NHS England Dominic Slowie will be opening the event. 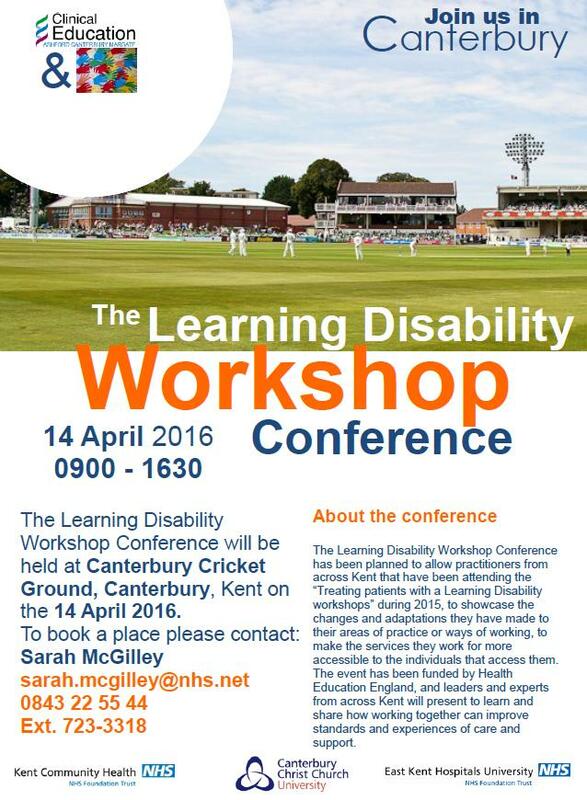 The target audience for this event is non-learning disability professionals. As part of the 2015 Community of Practice Conference in June, we asked for volunteers to take a lead in the running of the Community and planning for the future. On Friday 9th October this group met, to review the Community’s purpose and to develop a shared vision of the way forward. Above is the group activity we undertook, which has been themed. 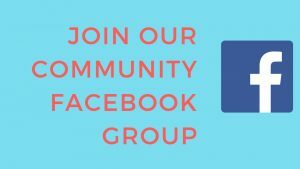 We now would like to get your feedback on this and some of the possible ways we might all move forward together. The themes have helped develop a short survey, which we are inviting you to complete and share. The survey can be found by clicking on the picture below. Your support with this would be very much appreciated. Thanks to Rags at East Kent Hospitals for sharing the below flyer with the Community of Practice for the event with Ros Blackburn on 28th October. Feel free to book a place. You don’t need to book places. Canterbury and Swale, Community Learning Disabilities team are looking for an enthusiastic physiotherapist. Working alongside a highly specialist Band 7 physiotherapist as part of an integrated multidisciplinary team. The post will be based at Brook House, Whitstable and will cover the Canterbury and Swale Locality. The successful candidate will be a part of the integrated multidisciplinary team including nurses, care managers, occupational therapists and speech and language therapists, carry and manage their own caseload, supervise physiotherapy assistants and will be required to attend team meetings on a fortnightly basis. The role requires the person to demonstrate sound clinical skills, have an understanding of posture management, specialist seating, wheelchairs and orthotics and have developed good communication/liaison skills. To be able to manage time and caseloads effectively. The team provide strong support from both the multidisciplinary and physiotherapy teams. Canterbury Christ Church University is keen to develop its existing bank of co-teachers with learning disabilities, particularly for the Simulated Hospital Admissions that it delivers to students of Adult Nursing. Teachers are required, in small groups, to meet a group of nursing students and act as their “patients” to be admitted to a ward; hospital passports are also completed. Volunteers can be remunerated either as individuals, as groups, or be offered hospitality (i.e lunch!) in return. If any individual or group is interested, please contact either Cathy Bernal (cathy.bernal@canterbury.ac.uk) or Andy Nazarjuk (andy.nazarjuk@Canterbury.ac.uk) for further information. We look forward to hearing from you!